When school’s out for summer, that’s when the work starts for Excel Electrical Contractors. 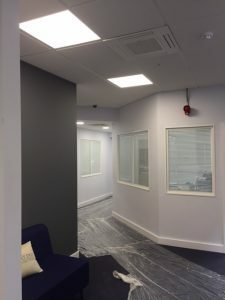 Once children and teenagers at schools and colleges finish for their summer holidays, electrician teams moved onsite to install all manner of electrical services to classrooms, offices, corridors, reception areas, kitchens, assembly halls and sports facilities. 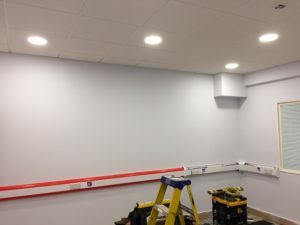 Being an NICEIC approved electrical contractor, our skills and expertise are in demand across a variety of commercial electrical installations. It’s been a busy summer in the education sector, providing high quality electrical installations in schools and colleges across the region. Apart from the completion of refurbishment works in local schools in the Staffordshire, Shropshire, Wolverhampton, and Walsall areas. 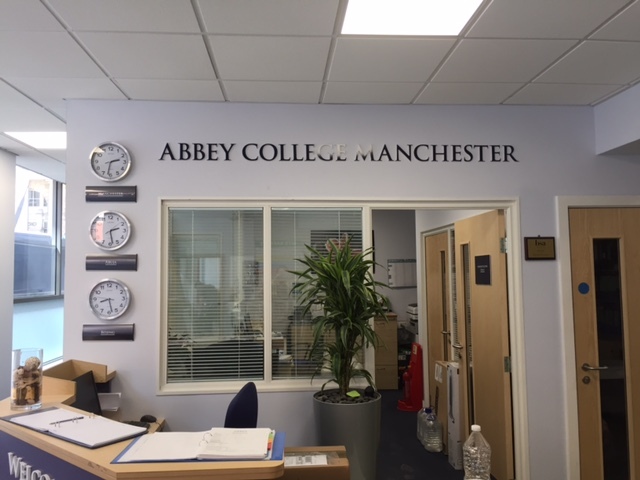 Major electrical projects have also been undertaken at Abbey College in Manchester. Do You Need an NICEIC Commercial Electrical Contractor? Commercial premises, education establishments and industrial buildings require regular investment and updates to their electrical infrastructure. An energy efficient electrical system can save your school, college, or business a lot of money. We are all encouraged to be more environmentally responsible but energy efficiency financial sense too. Keeping a premises secure requires the installation of security and monitoring systems like CCTV, for example. Adhering to health and safety laws requires regular testing of the infrastructure and electrical appliances. Excel Electrical Contractors can carry out PAT testing and any type of work you would expect from a commercial electrical contractor with NICEIC approval. To discuss your requirements or to get a quote from us, please get in touch.